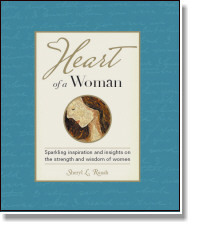 Sparkling inspirations and insights on the strength and wisdom of women. 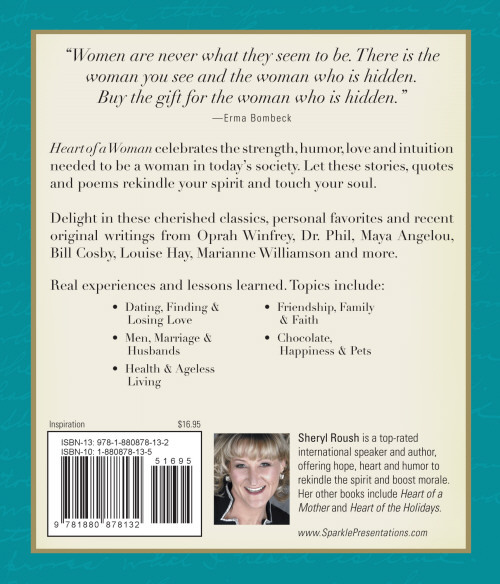 Rekindle your spirit through original stories, poems and quotations about Love, Sisters, Daughters, Mothers, Men! Authenticity, Pets, Romance, Passion and Family. MAKES A GREAT GIFT!